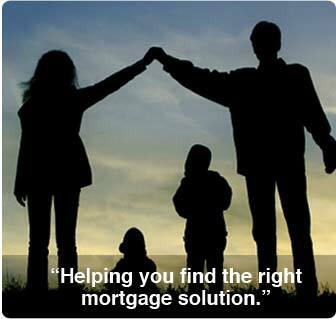 Our highly trained staff at United Capital Mortgage Solutions will make it easy to find the loan that is right for you. Getting started is as easy as clicking on our streamlined online loan application that takes just seconds to fill out or call us at 1-877-324-8800 and we will take your application over the phone. 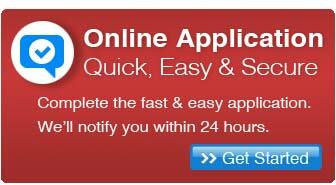 Simply fill out this quick application form for a free pre-approval and loan analysis. Once you have decided upon the loan program that best suits your needs, we will make every effort to fund your loan as quickly and easily as possible.